Not really sure since when this idea came to my mind – to stay or to leave? 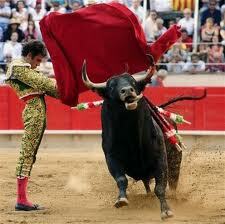 To see the hero dancing with bull. 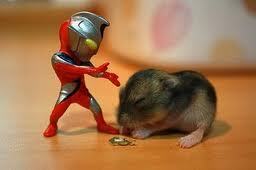 Or to learn the Ultraman fighting a raksasa.